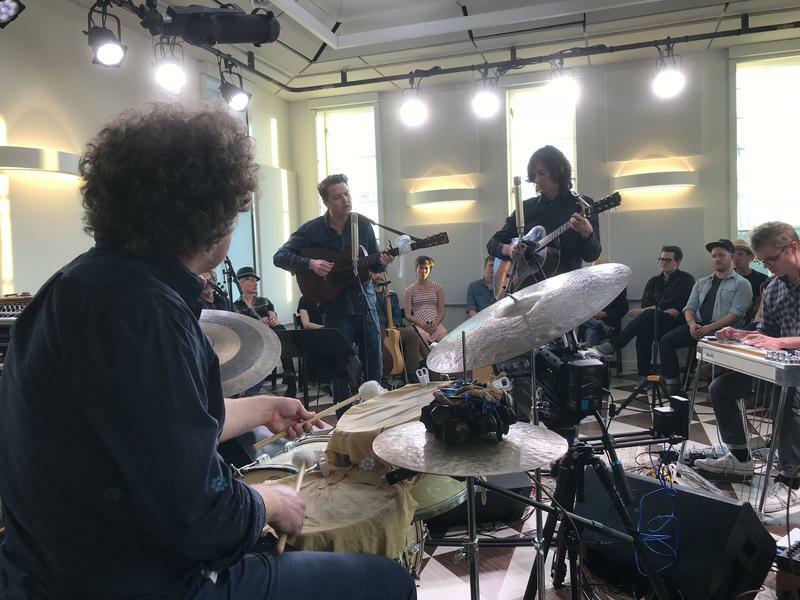 Early this summer Kenneth Pattengale and Joey Ryan, the duo The Milk Carton Kids, invited a few dozen guests to a live showcase of a new album in a most unusual building. The two story structure, stood alone as if spared by history at the corner of 3rd Ave. South and Chestnut St at the edge of the fast-developing Wedgewood Houston district. It had intricate brickwork, tall narrow windows and a front door on the corner, reminiscent of the neighborhood family pharmacy that it had been for 90 years.